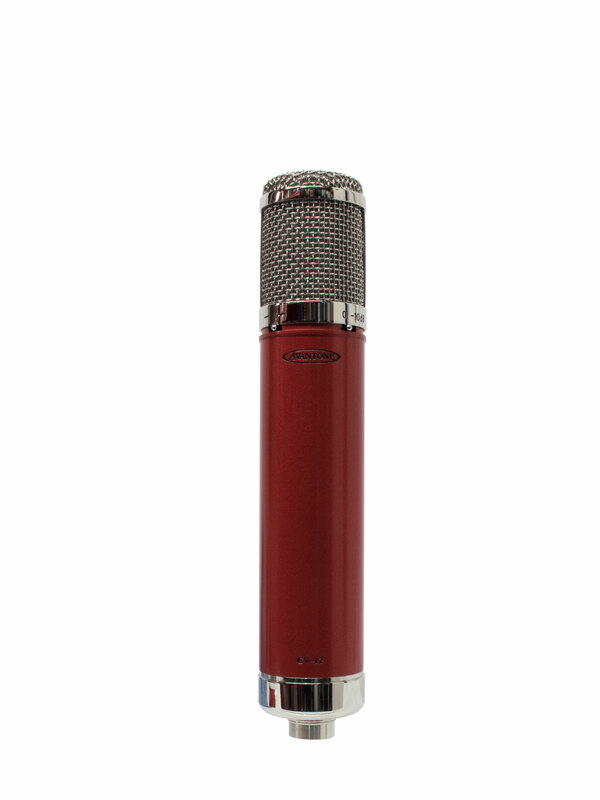 The AVANTONE CV-12 is truly a gorgeous looking and sounding microphone. The design, character and performance can be compared directly to fine studio-standard FET mics… But at a fraction of their cost! The rugged CV-12 microphone body and capsule assembly are precision machined of Brass. Aesthetically the compact body features an elegant Metallic Cabernet Wine-Red finish, accented with polished nickel trim and capsule assembly. Manufactured using the finest materials yielding a very solid feel, superb structural integrity and rugged reliability. 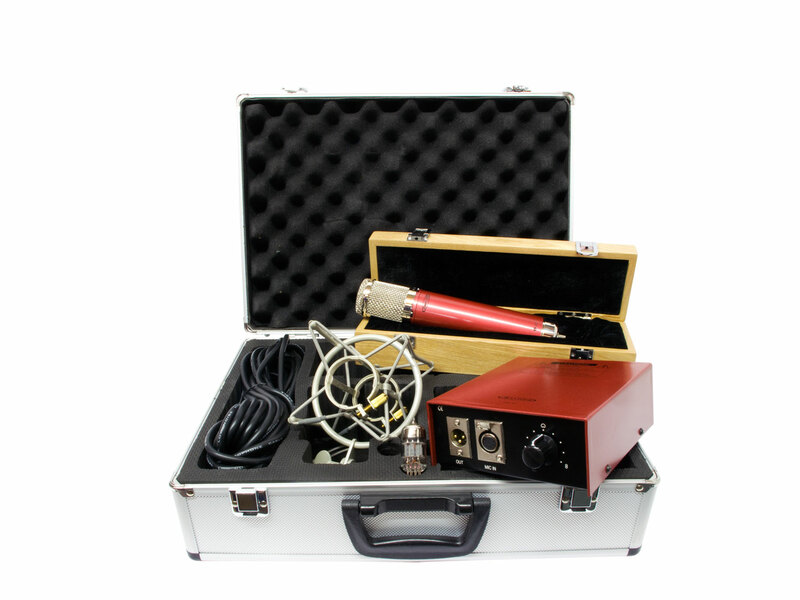 This 9-Pattern Tube Microphone w/ dual 32mm gold sputtered thin Mylar capsules is designed with circuitry that will yield pleasing professional results comparable to much more expensive designs. It also features -10 dB pad & 80 Hz LF roll off switches for varied recording situations. The transformer coupled tube circuitry has its origins in famous European vintage designs and features a HAND SELECTED Russian made 6072A tube. 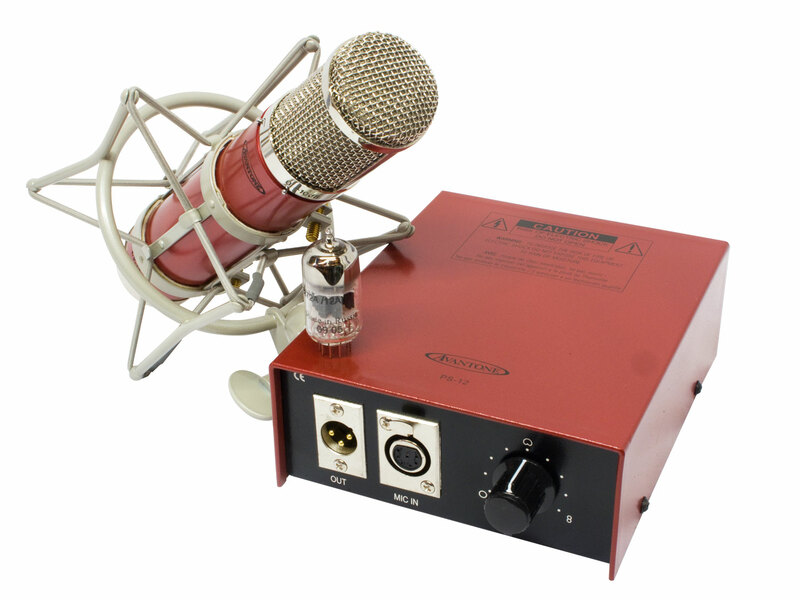 The included Custom Retro Shockmount is superb in allowing a precise positioning, while inhibiting the transfer of unwanted vibrations up into the microphone body. This isolation allows for superior professional results. The Avantone CV12 has a smooth and forward top end, helping sources to cut through the mix. Studio vocals, acoustic guitar, mandolin, drum overheads, room mic and piano are all applications where the CV12 shines. 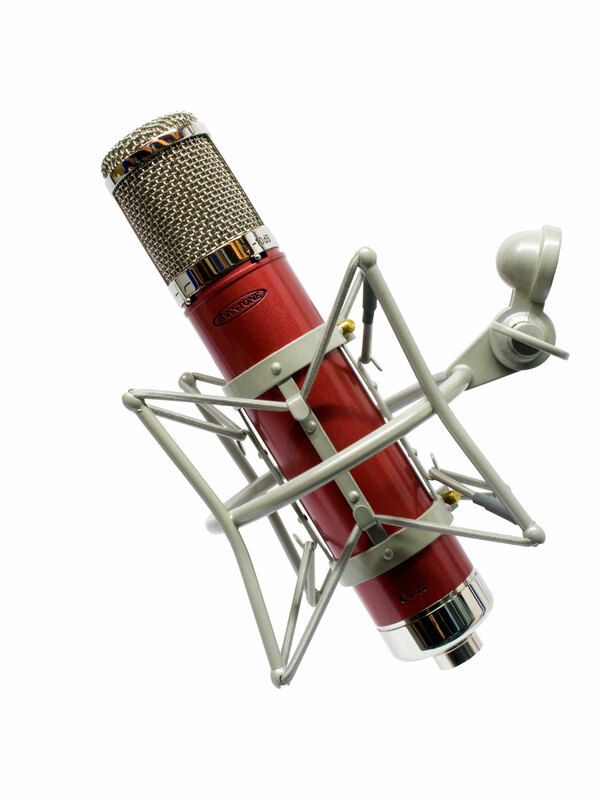 "A very serious valve microphone – and at an incredibly competitive price point"